Contact Deborah Borgerding for more information about this single family home. I found your listing on AgentMarketing. 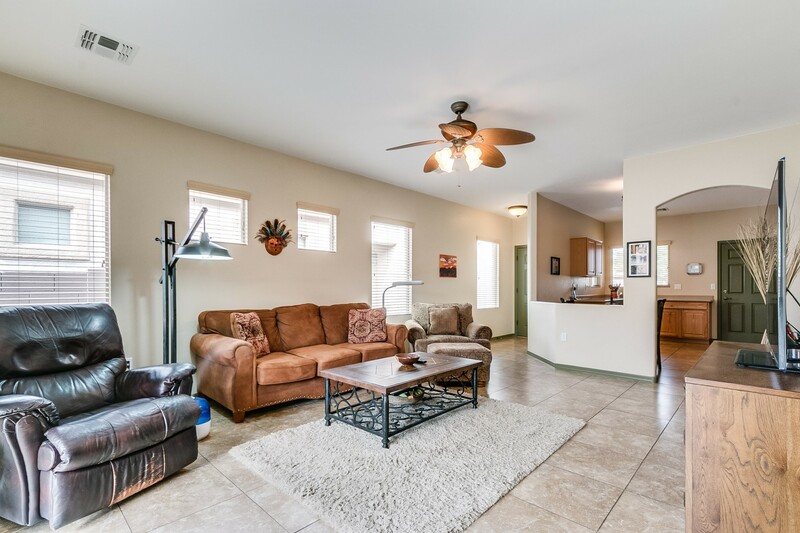 Please send me more information about 163 West Calle Moncayo in Sahuarita as soon as possible. 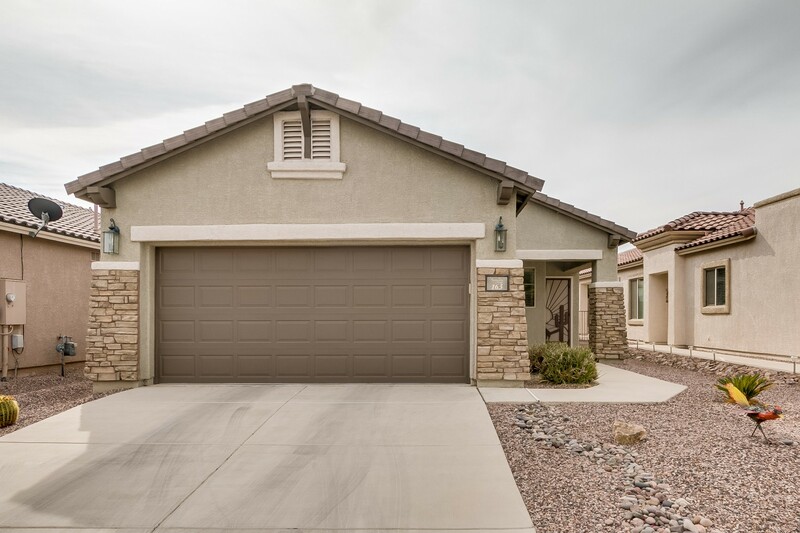 This Kino Model with 2BD/2BA, 1189 sq.ft. 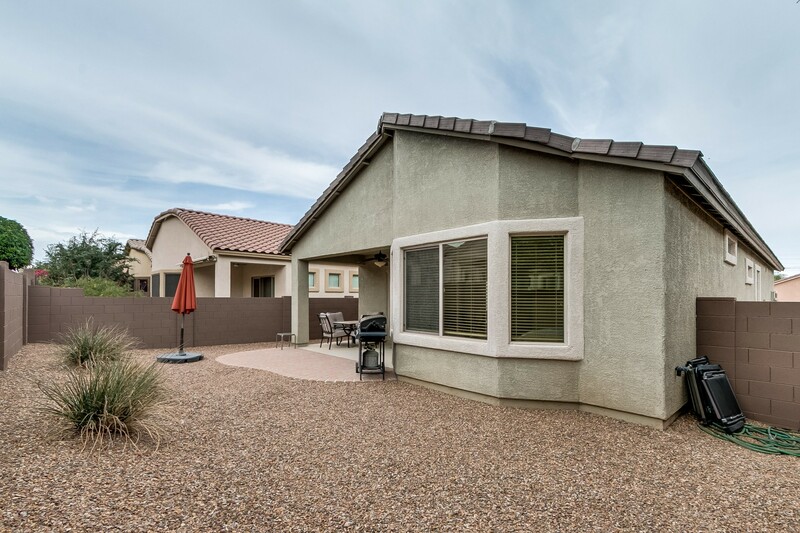 has an ideal location, just across the street and steps from view fence and access to open desert. The open floor plan and Great room has plenty of light and is just off the kitchen which is great for entertaining friends and family. Kitchen boasts a corner window above the sink, Corian counters, pantry closet, eat in kitchen, abundance of cabinets and counterspace. The Split Bedroom plan will accommodate Guests and give them privacy with their own Bath. 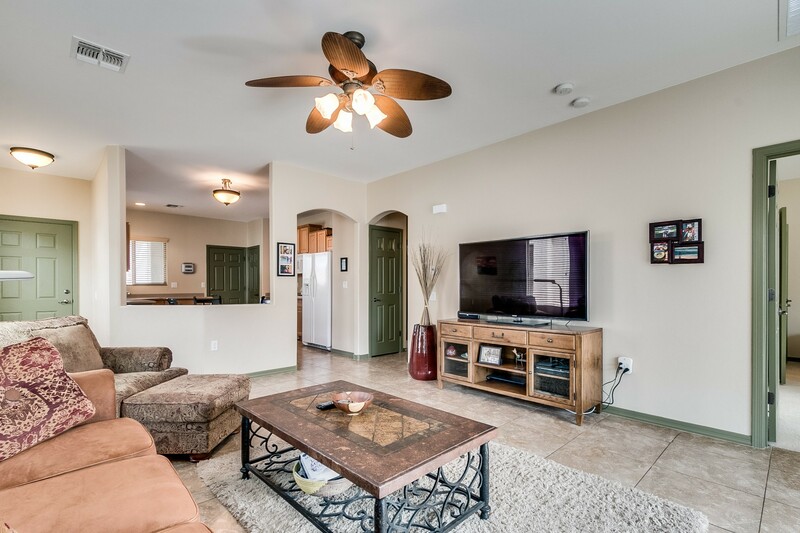 The Master bedroom is spacious and comfortable, Master Bath has dual executive height counters, large walk in closet.Covered patio has extended pavers and peaceful backyard to relax with a glass of wine and watch the sunset. 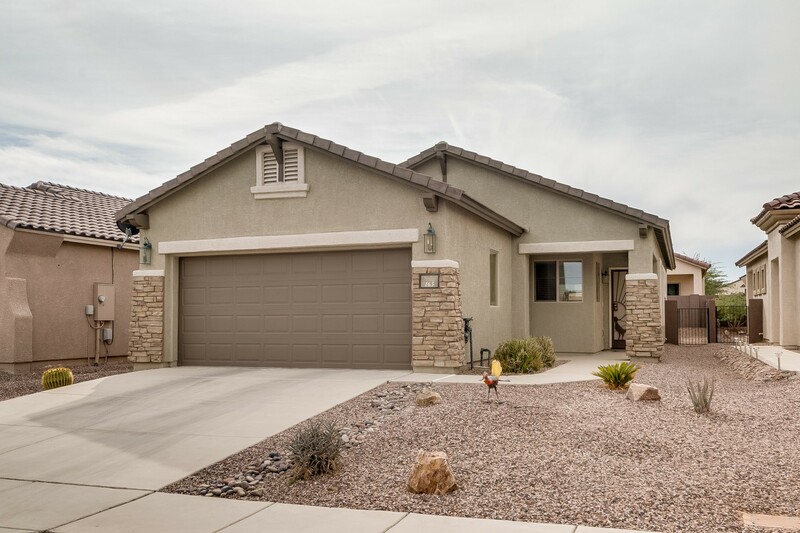 Come live the life of a Sonoran and see why this Del Webb Active 55+Community is so popular. Amenities Galore, Double the fun with 2 Clubhouses, 2 Pools, 2 Fitness Centers, 2 Spas and so much more!